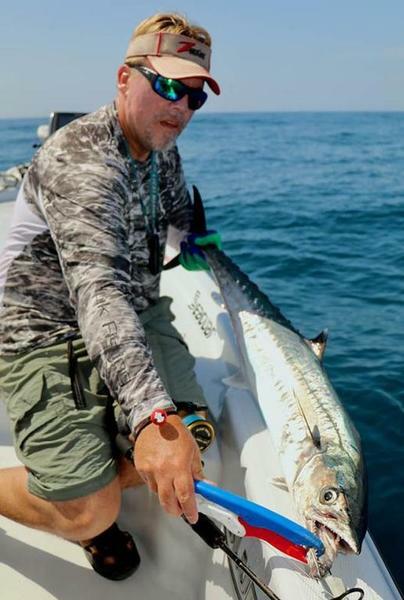 Of course, we need to pick a location for our trip and a variety of fish to pursue, but we ultimately ignite a passion for inshore fishing by considering the primary tools of every angler: bait and tackle. Indeed, a stroll through the fishing-related aisles at a major retailer, or even a hometown “ma and pa” bait shop, can be an overwhelming experience. Which rods and reels are best suited for the fish I’m going to chase? How about line and leader? 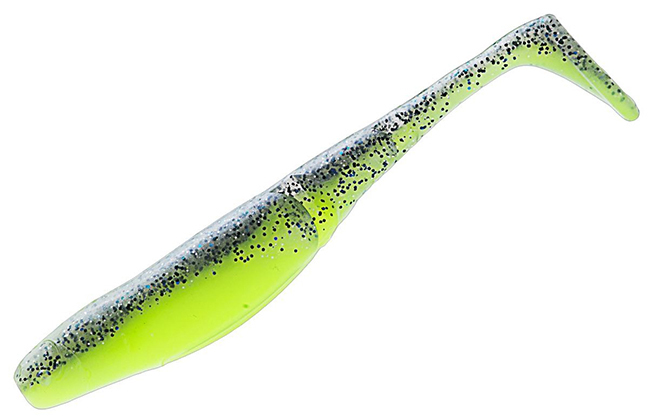 Hard baits, soft baits, or live bait? 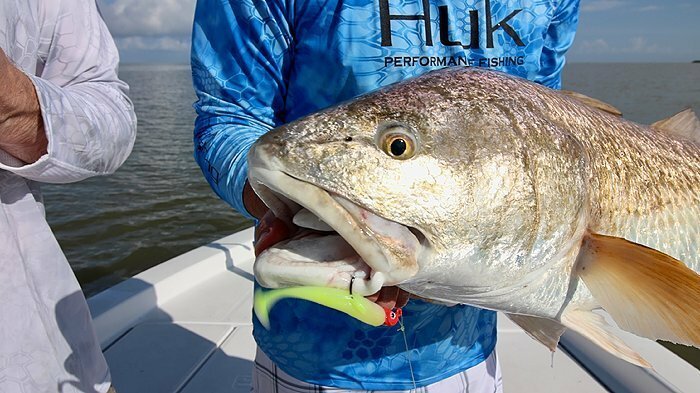 What is Davis’ equipment recipe for an inshore angler at the beginning of their briny career? 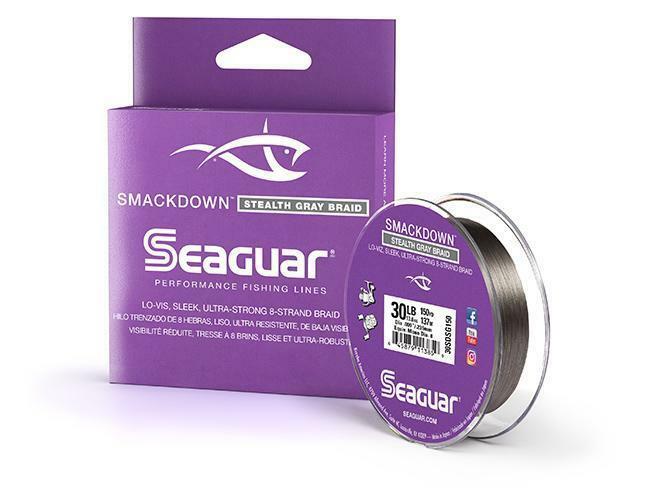 Seaguar Smackdown in Flash Green and Stealth Gray (shown) available the first of the year. Now that our beginner inshore angler is equipped, we can turn our attention to the business end of the line: what should we choose for bait? 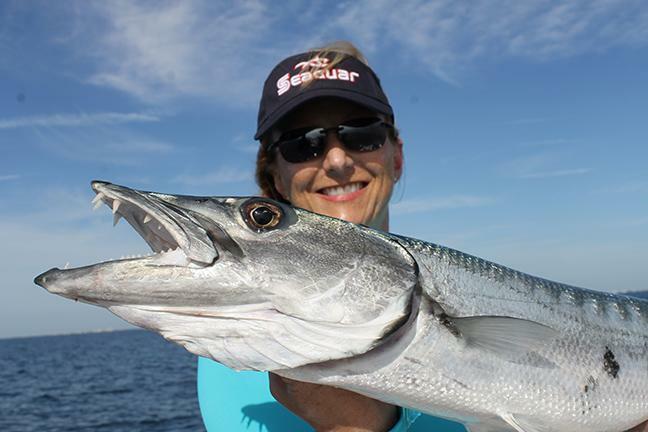 Inshore fishing offers virtually limitless possibilities. These time-tested tackle and presentation tips from Capt. 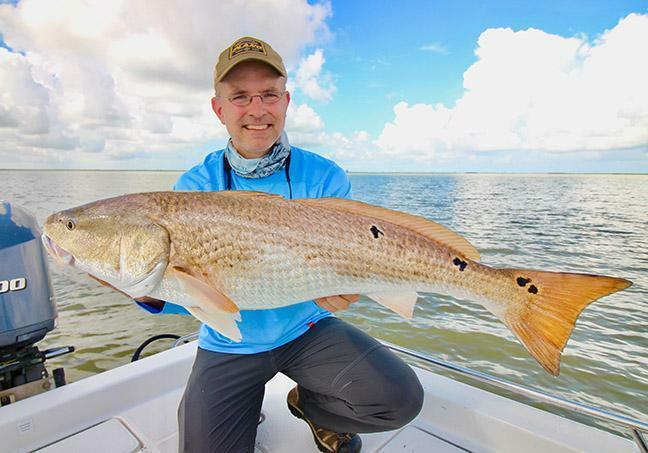 Mark Davis will put you on the path to inshore fishing success! Just wanted to share this cool video!! If you are looking for great fishing gear, check out our portable fish finders, depth finders, and more great fishing gear at http://hawkeyeelectronics.com and use 15FISH for 15% off your purchase! Check out our sister company http://norchillcoolers.com for coolers that will keep your food, fish, and ice cold beer cool throughout your entire fishing trip!